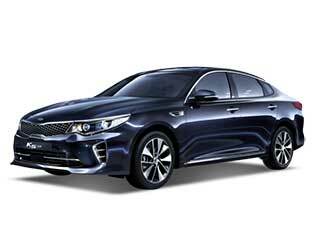 Tuning parts, exterior, interior, body kits, accessories, lighting system for KIA All New K5 2015-2016. 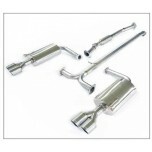 ITEM: Dual Muffler Exhaust System Set for 2015-2016 KIA All New K5 / New Optima MANUFACTURER :.. 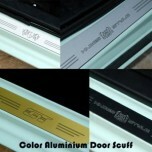 ITEM: Color Aluminium Door Sill Scuff Plates Set for 2015-2016 KIA All New K5 / New Optima MANUFACT.. 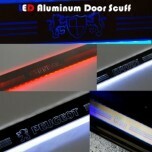 ITEM: LED Aluminium Door Sill Scuff Plates Set for 2015-2016 KIA All New K5 / New Optima MANUFACTUR.. 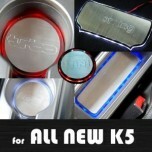 ITEM: LED Stainless Cup Holder & Console Interior Luxury Plates Set for 2015-2016 KIA All N.. ITEM: Repair Paint Twoway Car Pen Set Set for 2015-2016 KIA All New K5 / Optima MANUFACTURER :.. 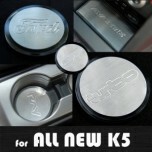 ITEM: Stainless Cup Holder & Console Interior Luxury Plates Set for 2015-2016 KIA All New K5 / N.. 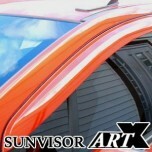 ITEM: Luxury Window Visor Set (Body Color / Carbon Look) for 2015-2016 KIA All New K5 / Optima .. 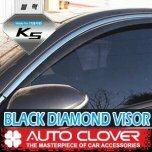 ITEM: Black Diamond Door Visor Set (D941) for 2015-2018 KIA All New K5 / The New K5 MX / SX MANUFAC.. 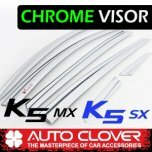 ITEM: Chrome Molded Door Visor Set (D633) for 2015-2018 KIA All New K5 / The New K5 MX / SX MANUFAC.. 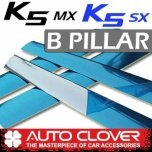 ITEM: Chrome Molded Door Visor Set (D634) for 2015-2018 KIA All New K5 / The New K5 MX / SX MANUFAC.. 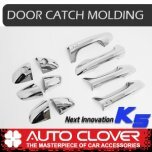 ITEM: Door Catch Chrome Molding Set (B888) for 2015-2016 KIA All New K5 / New Optima MANUFACTU.. 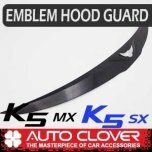 ITEM: Emblem Black Hood Guard (D599) for 2015-2018 KIA All New K5 / The New K5 MX / SX MANUFAC.. 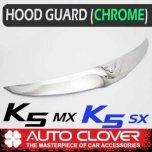 ITEM: Emblem Chrome Hood Guard (D975) for 2015-2018 KIA All New K5 / The New K5 MX / SX MANUFA.. 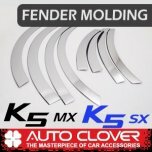 ITEM: Fender Chrome Molding Set (C210) for 2015-2018 KIA All New K5 / The New K5 MX / SX MANUF.. 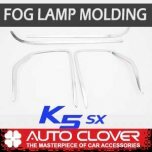 ITEM: Fog Lamp Chrome Molding Set (C698) for 2015-2017 KIA All New K5 SX MANUFACTURER :&n.. 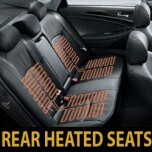 ITEM: B Pillar Plate Molding Set (B174) for 2015~ KIA All New K5 / New Optima MANUFACTURER&nbs.. 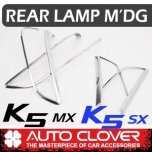 ITEM: Rear Lamp Chrome Molding Set D833 for 2015-2018 KIA All New K5 / The New K5 MX / SX MANU..